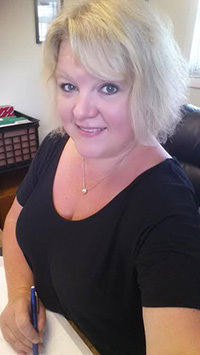 Accutax Income Tax Service has been Accomack County’s premier tax service provider for over 21 years, serving individuals as well as small businesses with highly accurate and affordable tax preparation, payroll, bookkeeping and notary services. Call us today to learn more about what we can do for you! For many people, when it comes to filing their taxes, the process is a source of frustration, anxiety and confusion. Between the paperwork you need to get started, the questions you aren’t sure how to answer and the threat of an audit always lurking in the back of your mind, it’s no surprise that scrambling to get your taxes filed by April 15 has practically become a tradition. But what if there was a company that provided accurate, affordable tax preparation services in Accomack County, VA? As luck would have it, there is: Accutax Income Tax Service has been providing first-rate tax service in Onancock and the surrounding areas since 1997, and we’re here to help with personal as well as small business tax preparation. We offer accurate tax preparation services to individuals and small businesses alike. We’ve been a proud locally owned and operated small business in Accomack County, VA since 1997. Our team has over 38 years experience. We also offer payroll, bookkeeping and notary services. Our goal is always to provide excellent, accurate service at a competitive price. We are happy to announce our 20th year in business as of November 2017. 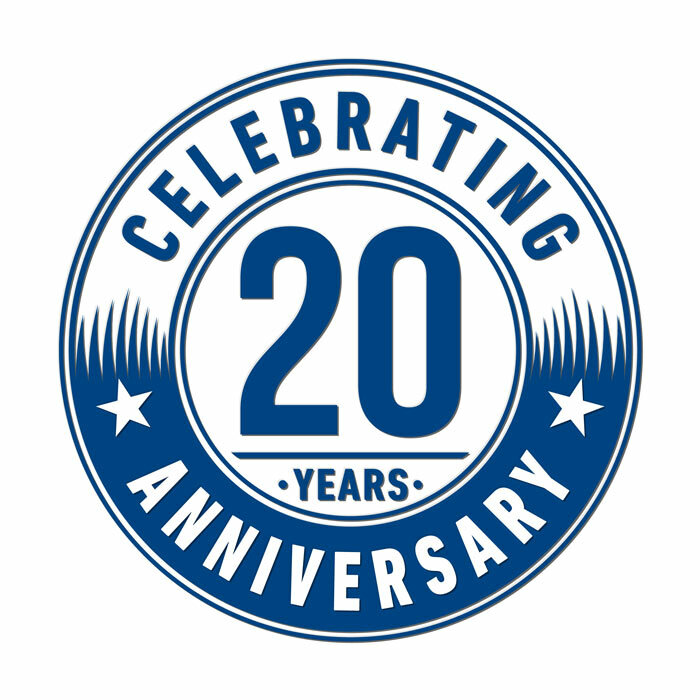 It’s hard to believe 20 years has gone by already…but we have enjoyed every single season serving our wonderful clients. We greatly appreciate your business and dedication to us and very much look forward to continuing to serve all your tax needs. As always we wish you and your families much prosperity, now and in the new year!!! 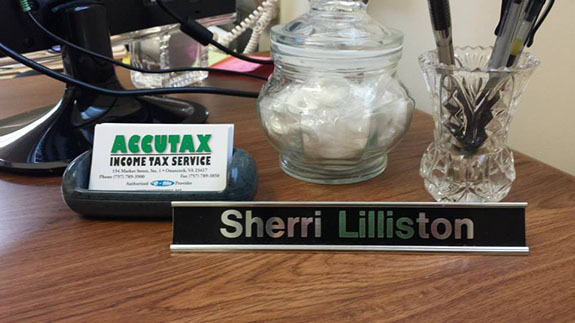 "I can relax now at tax time ... she's the best! Thank you Sherri!" February 22, 2017 Lynelle J. "I was referred by a friend of mine over 17 years ago and have been coming back every year. 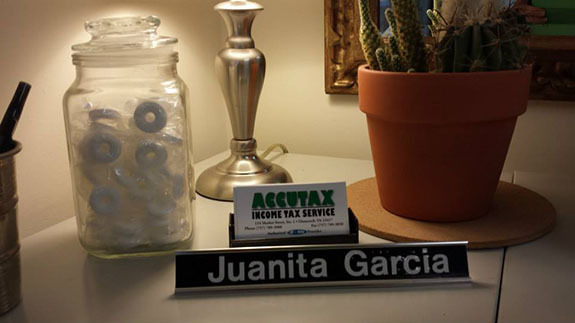 I love the ladies at Accutax, they provide amazi..."
"I go to ACCUTAX INCOME TAX SERVICE because I've trusted these fine ladies for many years...They Know the in's and out;s of income taxes....I..." "The service is as good as it gets!" 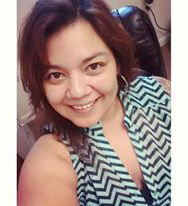 "Sherri and staff are the best, bar none!"